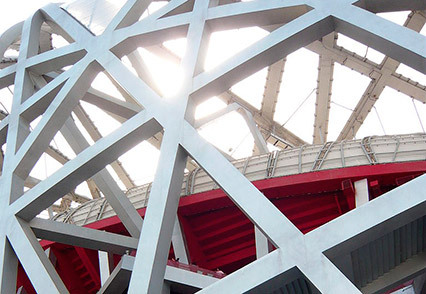 Here are 6 of the greatest Civil Engineers of all time. Each one has made a major contribution to the field and they’re all people that you will be studying when you study Civil Engineering. 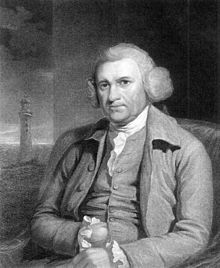 Smeaton was the first self-proclaimed civil engineer and is commonly regarded as the ‘Father of Civil Engineering’. His work on waterwheels and windmills contributed to the efficiency of the industrial revolution. 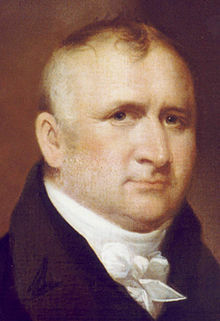 Benjamin Wright has been declared the ‘Father of American Civil Engineering’ by the American Society of Civil Engineers. He had 9 children, 5 of which became civil engineers. 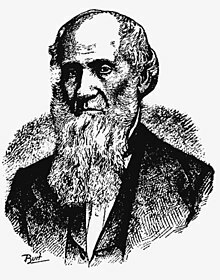 Squire Whipple is known as the originator of iron bridge building in America. His designs have been used across the world, notably on Benjamin Wright’s Erie Canal. 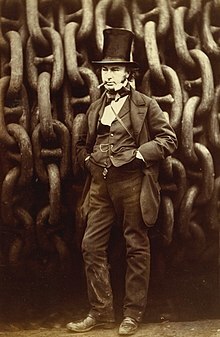 Named the second greatest Briton of all time by a public poll in 2002, Brunel was responsible for some of the great innovations of civil engineering. 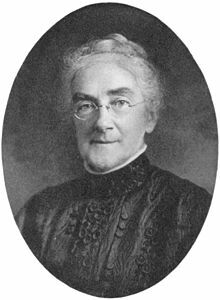 An American pioneer, Ellen Swallow Richards was the first woman admitted into a school of science and technology and the first woman to earn a degree in chemistry. 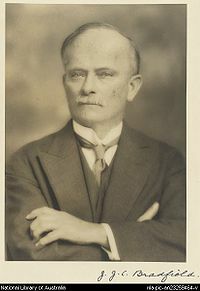 A prominent Australian engineer, John Bradfield oversaw the design and construction of the iconic Sydney Harbour Bridge which celebrated its 80th-anniversary last year.